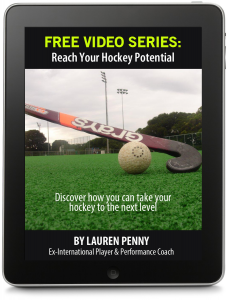 Everyone loves a challenge, so today we go up against Hockey Heroes TV from the Netherlands. 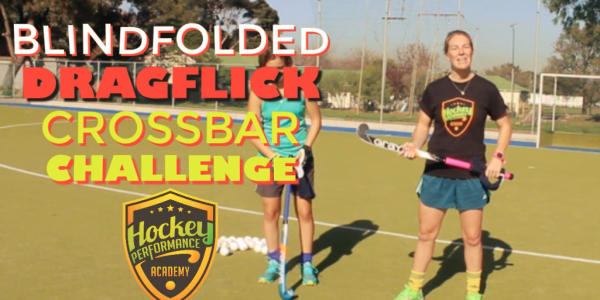 In the video below we take them on in their Blindfolded Drag Flick Crossbar Challenge, which includes some funny moments. It’s harder than it looks so you should try it too! We also challenge them (and you) to see how many consecutive reverse spins / G turns they can do. 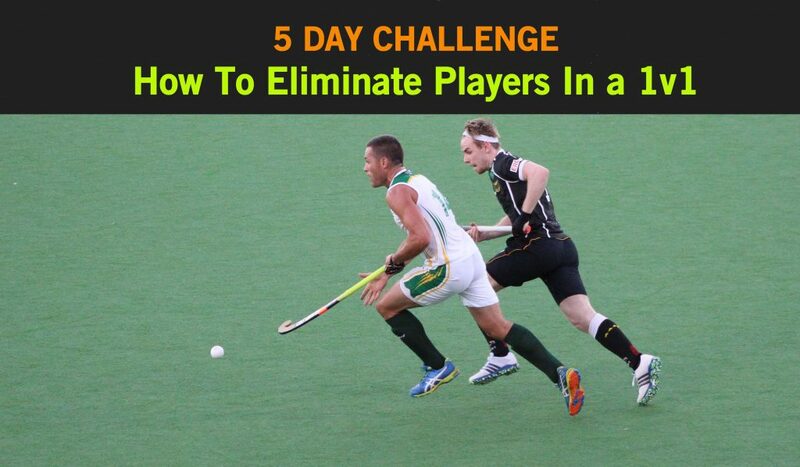 If you enjoy challenges, then signup to join our next 5 day challenge where I break down how to eliminate a player in 5 easy steps. 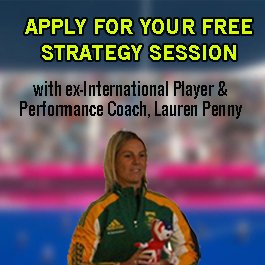 Click the image below to find out more.